Not everything we are learning on this journey is school related. Our apartment in Florence had an appliance that had Boy stumped. 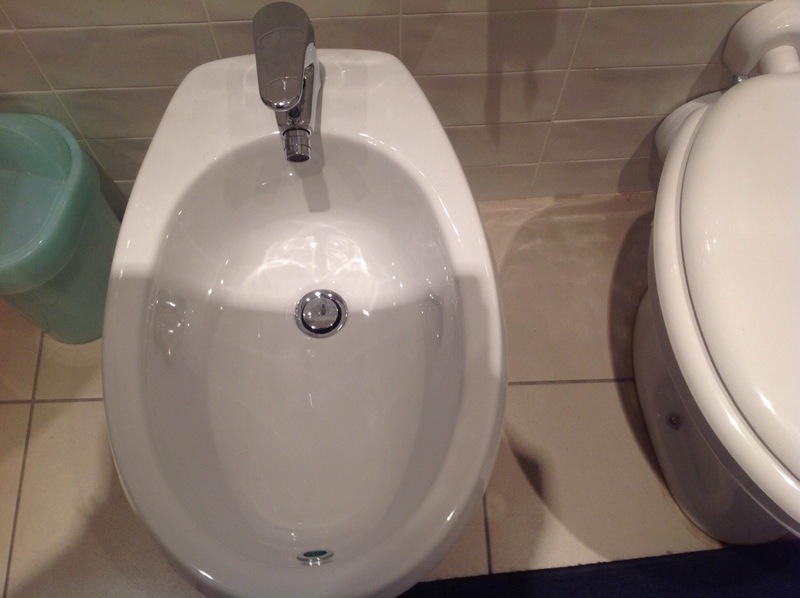 He could not figure out the bidet. After explanation, he decided he had to try it out, to see what the big deal was. His verdict? “Wow, that works really well. Let’s put one in our next house.” We will have to discuss that again another day. This entry was posted in Europe, Roadschool, Roadschooling. Bookmark the permalink.